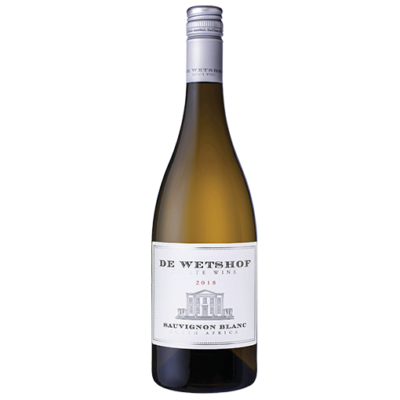 This premier vineyard, one of the oldest Chardonnay vineyards in South Africa, was planted in July 1987 from a very special selection of plant material which had been imported from Burgundy some years before. The size of the vineyard is 3,51Ha on which 13,668 vines are planted. Vineyard block No: 18B. 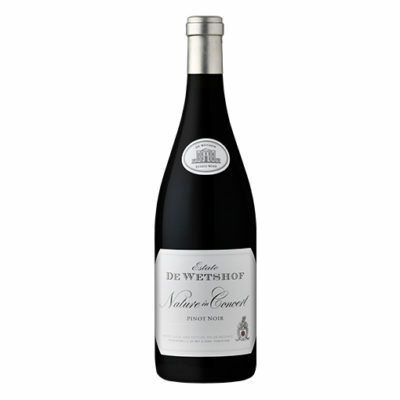 Wine of Origin De Wetshof Estate, Robertson, South Africa. The Robertson Valley is characterised by cold winters and sunny summers, with an average annual rainfall of 350 – 400mm. In summer a fresh southerly breeze from the Cape L’Agulhas coast has a cooling effect on the vineyards, allowing the grapes to ripen evenly and in perfect balance. Nights are chilly and during summer months a mist often shrouds the vineyards until late morning. The dry climate and the bracing br eeze keep pests to a minimum, resulting in sparse spraying programmes. 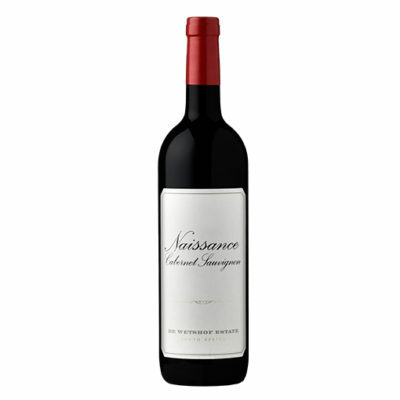 Rocky mountain gravelly soil with an abundance of free limestone and a very high pH mixed with a pronounced clay content giving a substantial water retaining capacity ensures superb growing conditions allowing optimum varietal expression from this vineyard. The grapes are picked in the coolness of morning to capture the beautifully elegant complexities of pear-drop and citrus fruit flavours characterising this vineyard’s fruit. Once de-stemming, pressing and overnight settling have been completed, the juice is racked off from the sediment and moved into French oak barrels specially selected by Monsieur Christian Radoux to enhance fruit quality during barrel-fermentation and maturation. After fermentation, the wine remains on the lees under controlled temperatures. Weekly stirring (battonnage) of the lees in the barrels ensures maximum depth of flavour is released into the wine. After some months the wines are racked off the lees and returned to barrels to complete the wood-maturation until it has reached the desired standard for bottling.